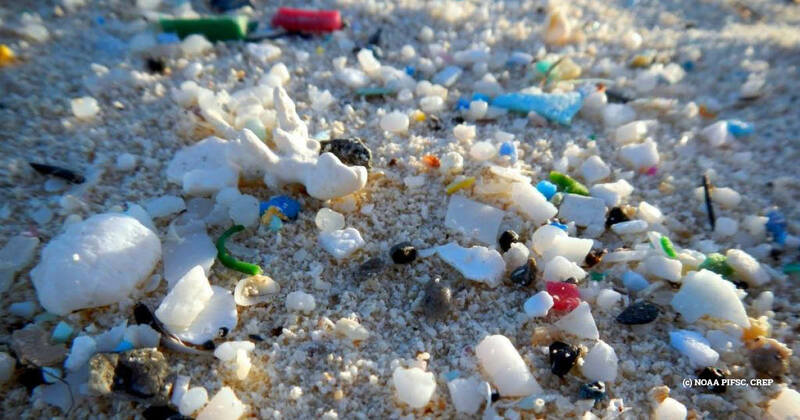 Home / News / EU Parliament backs microplastic bans to tackle plastic pollution! The European Parliament’s Environment Committee today (10 July) voted to strengthen the European Commission’s overall plans to cut plastic pollution under its Plastics Strategy. On behalf of the Rethink Plastic alliance, of which we are a member, Meadhbh Bolger, said: “The Environment Committee has recognised that the Commission’s plans to tackle plastic pollution must be strengthened to protect our oceans. The reduction of hazardous substances in plastics to ensure that what is recycled is free from dangerous chemicals. However, the Environment Committee failed to back measures to tackle pollution from industrially produced plastic pellets, which are melted down to make every day plastic items. It also failed to support stronger economic incentives to reduce plastic production and consumption. The full European Parliament will vote in September on the Committee’s response to the Commission’s proposal.